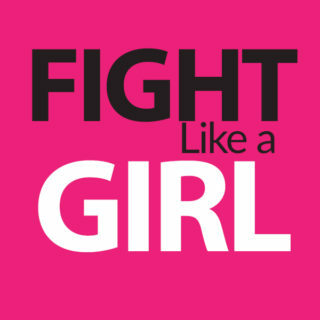 We’ve all heard the phrase, “Fight like a girl” at some point of our life. What does this really mean? Society views women as the weaker of the two between male and female. While there may be some physical size differences between some males and females, this isn’t always true. This mindset has caused females to be unjustly victimized. However, Jiujitsu has helped women regain the self-defense control that they once lacked. Jiujitsu gives women the confidence to feel in control of a situation that you might have otherwise not felt in control of. There are plenty of situations that a woman should be in control of but often times the man gains control because the woman fails to know what she can do in order to protect herself. With the right training, you can leave your attacker on the ground while you get away simply because you know how to defend yourself. We hope that in this “perfect world” you will not come into a situation where you’d need to protect yourself from an attack but in the case that you do, you will be able to handle it through your Jiujitsu training. In our women self-defense class you will begin how to learn to protect yourself from an attacker with simple moves from escaping someone who is pulling your hair to learning how to escape when being pinned to the ground with someone who is holding you down with a weapon. 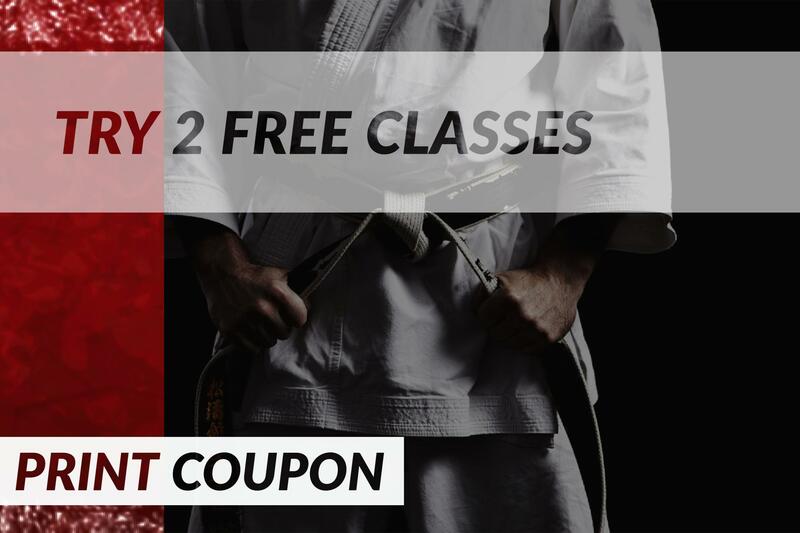 The classes will help you to address techniques that do not require any previous experience in women self-defense methods. 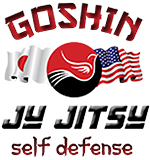 Our self-defense classes allow you to work on methods of strength, speed and as well as coordination. The classes also teach you how to rely on the leverage aspect as well as the timing of the attack. You should be able to learn the right techniques to get out of nearly all situations. The class is ideal for women of all ages as well as backgrounds. The classes help to teach women how to escape from the largest of all attackers. To fight like a girl is to give it your all!